Azure can sometimes be confusing with the many options available to solve a given problem. In this session, you will learn how to build robust web apps and business solutions using the Azure PaaS services. 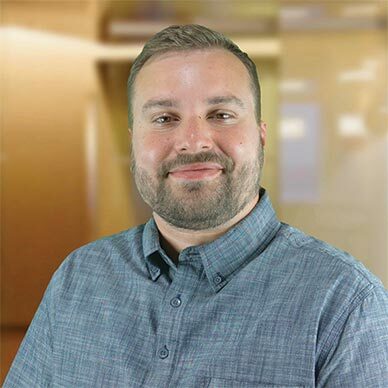 Eric will walkthrough design scenarios and explain the strengths and weaknesses of the services in each scenario to empower you make good design decisions. Throughout the session, you will see how to develop with several Azure services that complement each other and will ultimately form a robust web app.